"Claudius Murchison, a pioneer Baptist preacher, who in 1886, cut out a little clearing in the wilderness territory just west of Hickory and established there the academy and the church." "The work which resulted in the organization of Penelope Baptist Church was begun by C. M. Murchison in an old log house near the Catawba River. He preached several times and held a meeting in the old log house." From the simple beginnings of Penelope Baptist Church in 1888 the church has always been focused on the task at hand, sharing Christ with those around them and ministering to the community. About 1884 Claudius Murchison, a missionary under the State Board, came to the South Fork Baptist Association and was preaching at Warlick's and Mtn. Grove. He decided to purchase land along the railroad, to build a school and begin worship in the school. 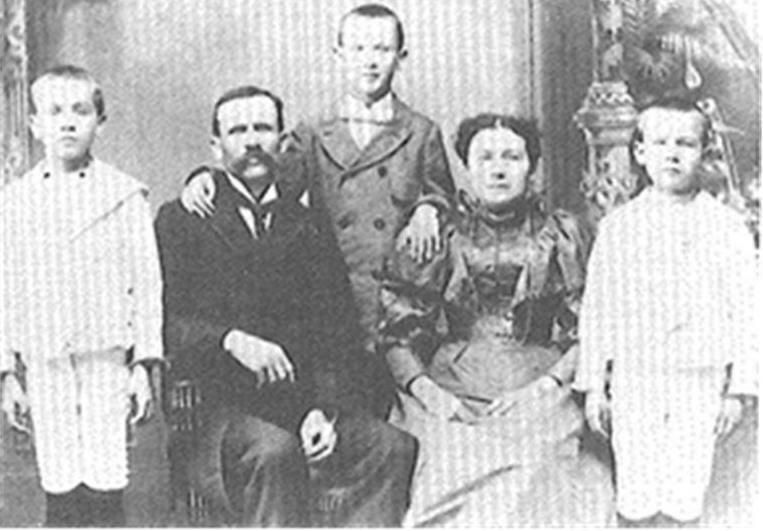 On October 8th, 1887 Warlick's organized a mission there as a branch of their church. On October 19th, 1888 the church was constituted as an independent church and with 45 charter members Penelope Baptist Church was born. Rev. Murchison & his wife, Alice Penelope Murchison, along with helping start the church they also established a post office and academy. He named the area along the Burke-Catawba County line "Penelope" in honor of his wife. Reverend Murchison served as the first pastor until April 1891. The academy they started served as the meeting place of the church worship services until the 1890's at the site of the present parsonage. To gain an understanding of the importance and reputation of the academy at Penelope, in some pages of advertising about the educational institutions in the History of South Fork Association in 1901, one page listed UNC, another NC State and another Penelope Academy "Leading Preparatory School for Boys and Girls." The academy in 1897 listed 80 students from 7 Counties just prior to being closed due to N.C. counties taking over administration of schools. Penelope's first house of worship was begun in 1894 and completed in 1898. It was situated on the west side of our present sanctuary, and was demolished in May 1937. In the early days, preaching was limited to every fourth Sunday, with early pastors serving several churches. Two regular Sunday services began in 1906. Early baptisms were held at Drowning Creek, waters of South Fork River, and in the Catawba River "near the cliffs". In 1909, Penelope added its first baptistery. In 1916 Penelope proposed in conference that all members that wish to remain as members put their names in the new church roll by January 7, 1917. Membership grew with 121 members listed in 1920. Following the pastorate of Claudius Murchison, approximately a dozen part-time pastors served at Penelope. In late 1920, Rev. M.I. Harris was called as Penelope's first full-time pastor. Through these years the congregation was active becoming known as the "singing church" and "the praying church". Actual construction on Penelope's second sanctuary began May 17, 1937 and at its completion, homecoming was celebrated early on Ã‚ÂSeptember 3, 1939. The church record of 1940 shows 499 members, average of 380 in Sunday School, total gifts of $4,305.79, and evaluation of church property at $22,000. 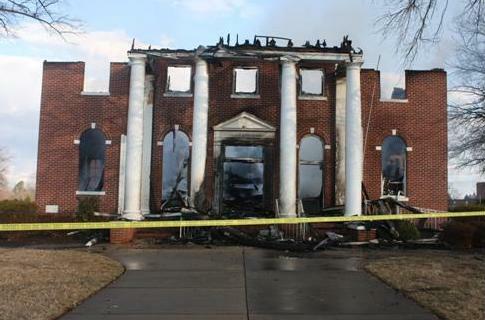 One of the church's most historic events occurred on Sunday February 8th, 2009 when the sanctuary built in 1 937 was destroyed by fire. Some damage was done to the oldest education building but the entire building was ready to be used by September. The church, being the body of believers that meet at Penelope, did not allow the loss of their sanctuary that morning to keep them from worshiping. Worship services were held in the Fellowship Center (gymnasium) and will continue to be until a new sanctuary is built. 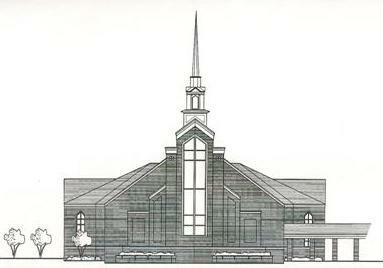 The church voted unanimously to relocate the sanctuary to a different location on the property in March 2009. Construction of the new sanctuary was done by Matthews Construction out of Conover, NC. Our first service was held in the new sanctuary on Sunday, March 13, 2011. There were 767 people in attendance that day as we celebrated God's provision and as we worshiped Him. The purpose of history is for us to see where we have been so we can see where we are going. The years since 1888 have been filled with God's blessings on us as a church: great pastoral leadership, mission trips both domestic and abroad, a mission at Blackburn, great youth activities and music program, active senior citizen programs, our church library, a daycare for many years, the Turner Memorial Fellowship Center (dedicated in November 3, 1974), mission home and Community Medical Mission. God has blessed Penelope Baptist Church through good times and bad. But through it all the purpose of the church has been the same, "Loving God, Loving People, Serving the World."